On June 8th, 2017 Terry Guen was profiled and interviewed by Kate MacArthur in the Chicago Tribune’s Blue Sky Innovation Section. The creative class Q&A series features top innovators and creative leaders from the city's marketing, design, arts, and engineering professions and will run over the coming weeks. 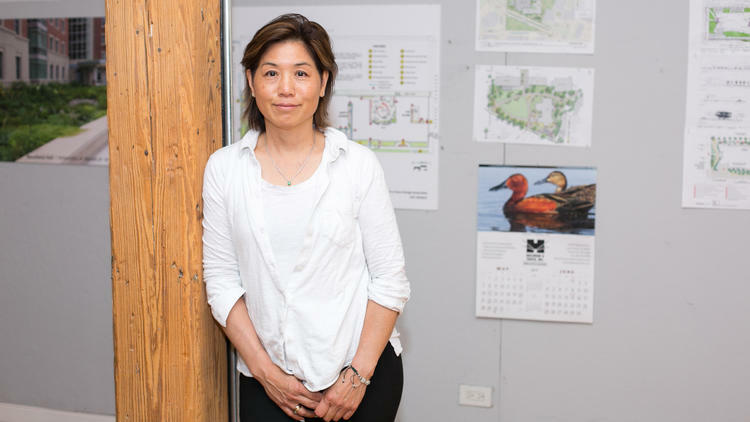 The full article published in the Chicago Tribune, “Landscape architect tends ideas for major city projects” by Kate MacArthur can be accessed here.